We are very proud to stock a wide range of exclusively Cornish (and utterly delicious!) cheese at Picnic Cornwall in Falmouth. Our selection changes week by week, but here are some of our regulars and favourites! 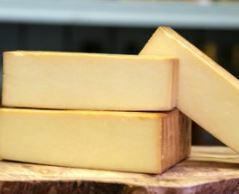 An award winning smoked mature cheddar from a traditional family run smokehouse set on the edge of the River Fal and classed by Rick Stein as one of his ‘Food Heros’. Helford Camembert, the latest addition to the Helford range from Treveador Farm Dairy, is a full fat traditionally made camembert. With an edible white rind, Helford Camembert is pasteurised and made from our own cows milk with vegetarian rennet. 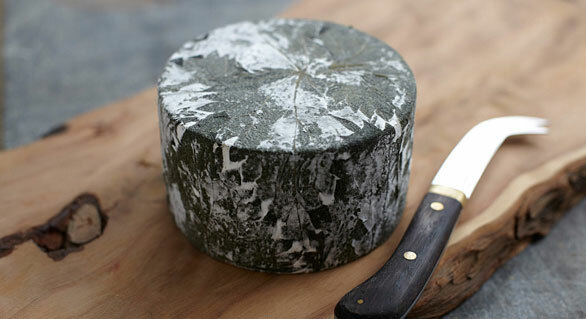 Nettle wrapped Cornish Yarg, made from pasteurised cows’ milk, is a young, fresh lemony cheese, creamy under its natural rind and slightly crumbly in the core. Cornish Blue Cheese has been produced on the Stansfield’s Farm on Bodmin Moor since 2001. The sweet mild creamy cheese of distinctive character has been internationally recognised by the many Awards it has won including;World Cheese Awards Champion Cheese in 2010 and Best Blue and English Cheese in 2007. Helford White is a soft white cheese with a tangy flavour. Rind washed to create an apricot/pink edible rind, it is also a complimentary addition to the wedding table and the Ploughman’s Lunch. 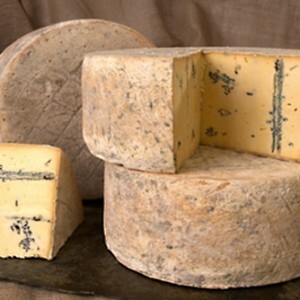 Blue Horizon is a full fat, soft, creamy textured blue cheese with an edible, colourful rind. Pale cream with a varied blue vein, Blue Horizon has a 5 week shelf-life, but is often enjoyed by some the more mature it becomes. Used by many chefs in popular restaurants for its versatility, Blue Horizon compliments both main and starter dishes. It is also a delightful addition to the wedding table and a winner on any cheese board or as part of a Ploughman’s Lunch. 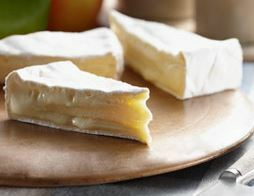 Cornish Brie is handmade and has a delicious mild and creamy flavour and melting, smooth texture. The finest natural ingredients are used and the dairy take pride in sourcing all ingredients locally wherever possible. Cornish milk is rich and creamy and gives this Brie a characteristic yellow, buttery colour. Cornish Brie is made using full fat, pasteurised cow’s milk sourced from Cornwall. Ideal for the cheese-board, in a salad, sandwich or for grilling.